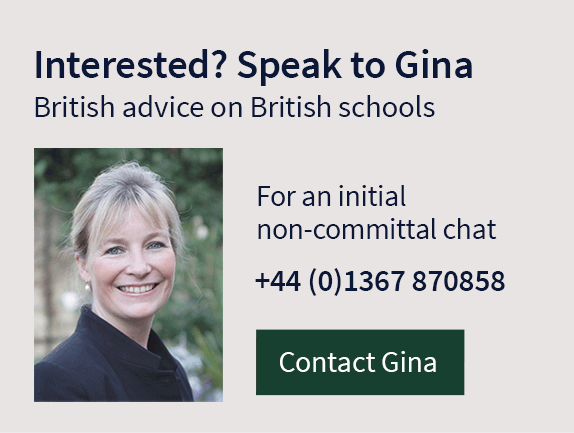 For a free in-depth consultation with Gina, please complete and submit the online form below and upload the accompanying documents. 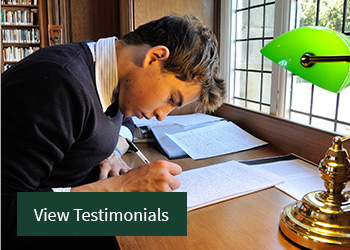 If you prefer, you can print and return the form by email (scanned copy), fax or post along with the accompanying documents. A recent photo of your child. You will need Acrobat Reader to view the PDF – Get Acrobat Reader.